2007 !!! Collector !!! 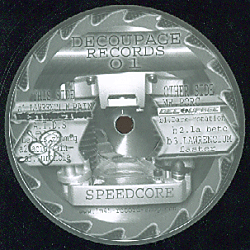 Speedcore. by Lawrencium - A.I.D.S. - Mr Porc.